Laura was diagnosed with major depression when she was 18 years old and bipolar disorder at 21. Aaron was diagnosed with post- traumatic stress disorder (PTSD) after serving his country for five years. Michael began using drugs at age 13 and was determined to beat his addiction at age 19; heroin changed his plans. Christy experienced the onset of schizoaffective disorder and bipolar type in her early 20’s while serving in the military. Braden was diagnosed with autism spectrum disorder (ASD) when he was two years old. After multiple diagnoses, Jon was officially diagnosed with Schizoaffective disorder at 21. Nick died suddenly by suicide at the age of 25. He had no known mental health conditions. Cindy was diagnosed with bipolar II disorder and seasonal affective disorder in her forties. 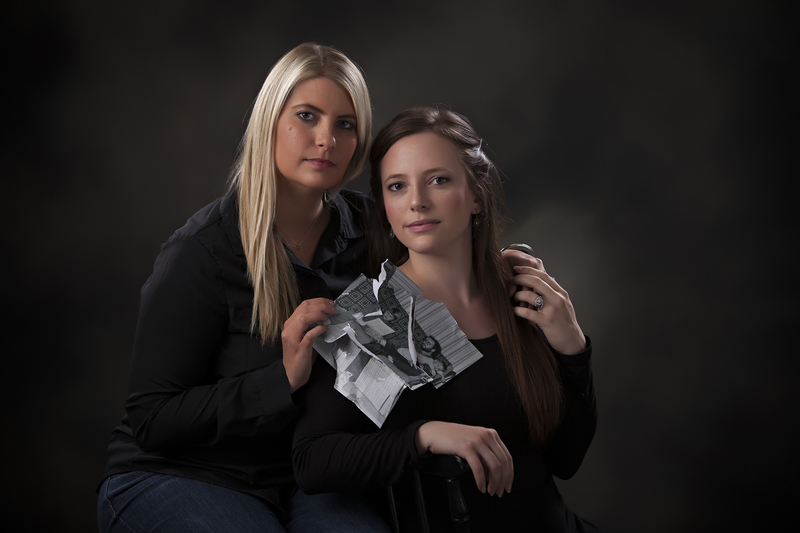 Dalena & Daryn are sisters, legal guardians, & caregivers to their father who was diagnosed with bipolar disorder when the girls were young. In her sophomore year at college, Karla, Karla Smith Foundation’s namesake, became deeply depressed, left school, came home and attempted suicide.